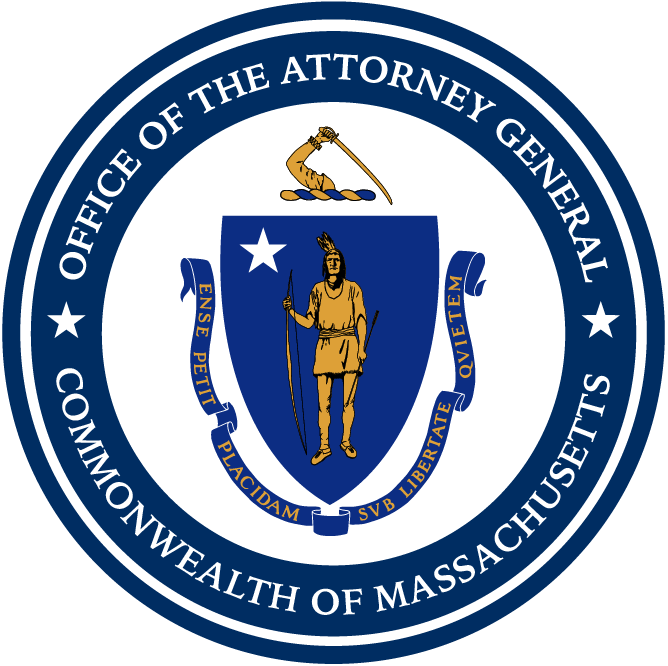 Boston — Massachusetts Attorney General Maura Healey today joined a group of state attorneys general in urging U.S. Senators to oppose the confirmation of the U.S. Department of Energy’s Policy Director Bernard McNamee as the newest Commissioner on the Federal Energy Regulatory Commission (FERC), raising concerns that McNamee’s confirmation would jeopardize efforts to increase clean energy in the competitive energy markets. In October 2017, AG Healey led a coalition of states in submitting comments to FERC arguing that a proposal for customers to subsidize aging power plants – rolled out by McNamee – would jeopardize the nation’s market-based, competitive markets for wholesale electric power and would add billions to customers’ bills. The proposal would have exempted coal and nuclear power plants from having to compete in the market with other sources of power, like natural gas, wind, and hydropower. Instead of customers paying a competitively determined price for electricity, the proposed rule would have required customers to pay coal and nuclear power plants for all of their expenses plus a profit, outside of the competitive market. In January 2018, FERC unanimously ruled that the retirement of these plants was not an emergency and rejected the proposal. The states also express concerns that McNamee’s confirmation would mark the first time in nearly three decades that none of the sitting Commissioners have had experience as a state regulator. The letter argues that it is critical to have at least one sitting Commissioner with state regulatory experience to ensure FERC proceedings consider the state perspective. Joining AG Healey in signing on to today’s letter are the attorneys general of Oregon, Illinois, Maryland, and New York.